Nicole is the face of the firm and the first person you see when you walk into our office. In addition to running the office, she can handle any of your administrative concerns from simple account changes to making sure your requested funds are on the way. Nicole’s knowledge of growing business practices and digital marketing makes her an invaluable asset for our ever-growing practice. To better serve our clients, Nicole is currently pursuing her bachelor’s degree in psychology and business administration. 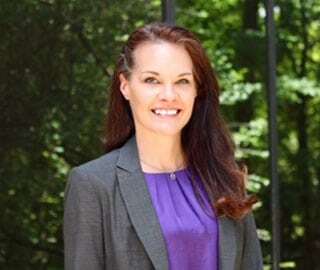 When she isn’t juggling her education and professional life, she is an active member of The Woodlands for 10+ years, volunteering her time and attention toward worthy causes including Texas Iron Man, Inspire Film Festival, The Montgomery County Women’s Center and The Montgomery County Food Bank. She is a dedicated mother of two boys and her time spent with them is her greatest joy, coupled with a love of gardening, sewing and travel.